The exhibition Triples mediArt Art 4 announces under the sign of the exceptional. 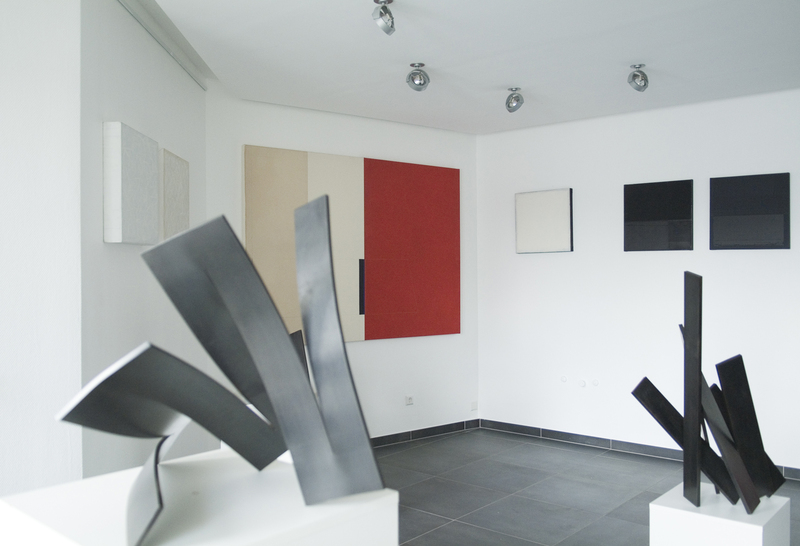 Indeed, steel sculptures of the French artist Etienne Viard will be put in dialogue with works of the Luxemburg artist Nico Thurm. It will be the first time for 12 years that Etienne Viard’s sculptures will again be presented in the Luxembourg, the artist having achieved an impressing path in the international world of the arts. 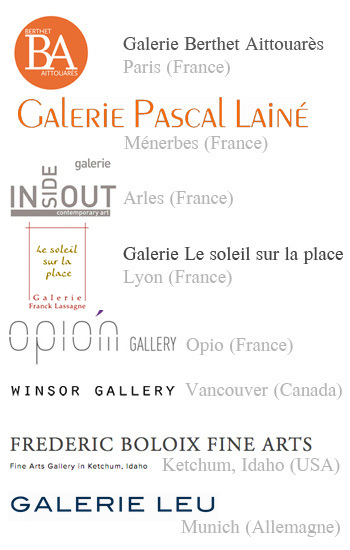 > Etienne Viard will present his works during this exhibition which took place from May 15th until June 8th.